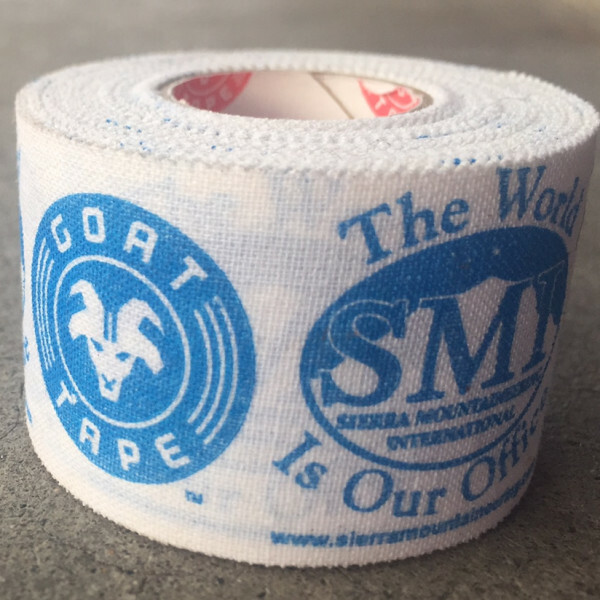 Goat Tape® offers premier athletic tape designed for intense workouts. 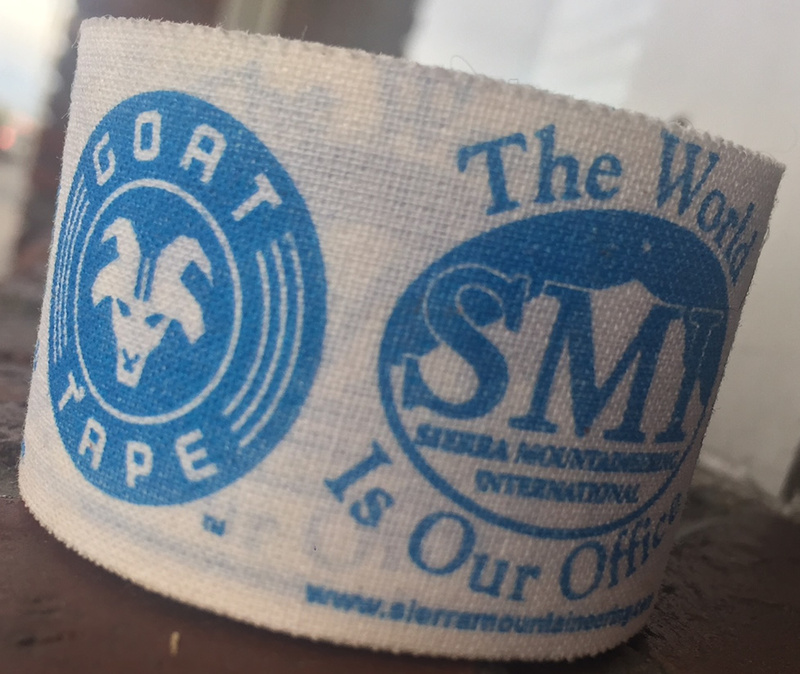 It’s Scary Sticky! 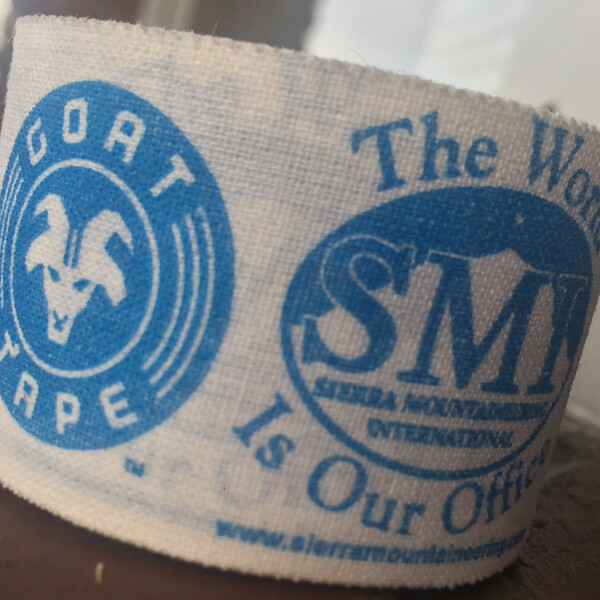 Goat Tape proudly donates its proceeds to help buy 52 goats a year (1 per week) for families in need around the world through their partnership with the nonprofit organization Mercy Corps. 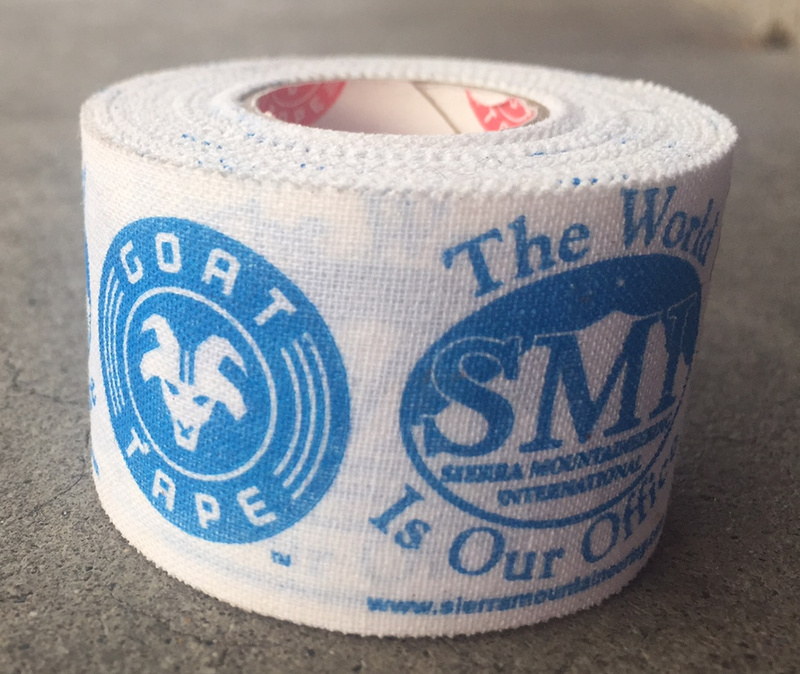 At SMI, we believe Goat Tape makes the best tape gloves you can wrap, so we decided to put our logo on it!